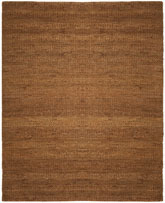 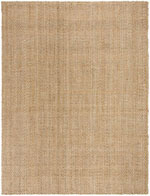 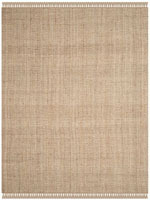 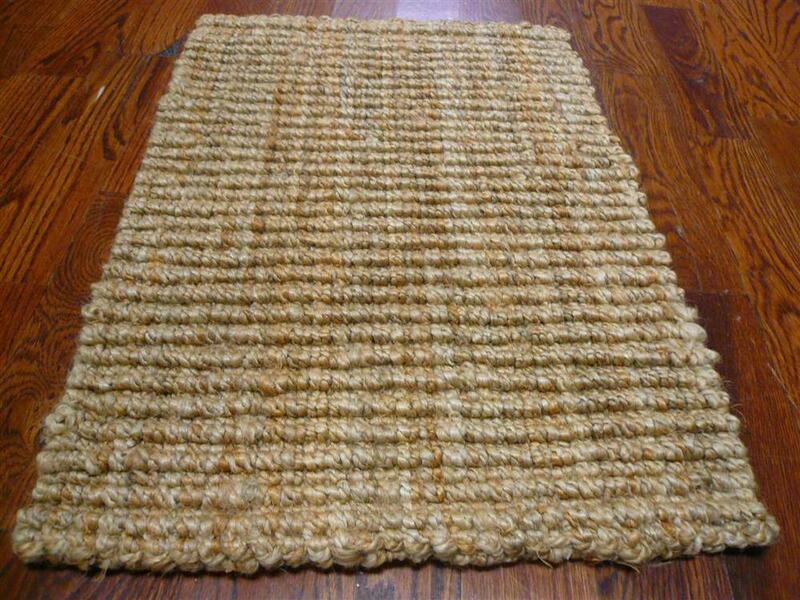 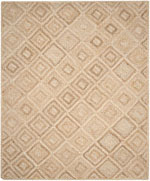 Introducing the Natural Fiber NF447A Natural area rug from Safavieh. 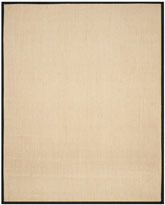 NF447A-2, NF447A-240, NF447A-260, NF447A-24, NF447A-26, NF447A-3, NF447A-280, NF447A-4SQ, NF447A-28, NF447A-2100, NF447A-4, NF447A-5SQ, NF447A-2120, NF447A-210, NF447A-2140, NF447A-212, NF447A-2160, NF447A-214, NF447A-2180, NF447A-6SQ, NF447A-58, NF447A-2200, NF447A-216, NF447A-5, NF447A-2220, NF447A-218, NF447A-7SQ, NF447A-220, NF447A-6, NF447A-222, NF447A-8SQ, NF447A-810, NF447A-8, NF447A-9SQ, NF447A-10SQ, NF447A-9, NF447A-10, NF447A-1115 and 889048348844, 683726136170, 683726371069, 683726603115, 683726562092, 683726432241, 683726347705, 683726135968, 683726432234, 683726371045, 683726432258, 889048348851, 683726371052, 683726544852, 683726136095, 683726603085, 683726136156, 683726603092, 683726136149, 683726597841, 683726347712, 683726136163, 683726603108, 683726598046, 683726136187, 683726562061, 889048135819, 683726562078, 683726432265, 683726562085, 683726597858, 683726347729, 683726432272, 683726339700, 683726691020, 683726432289, 683726371076, 683726306306. 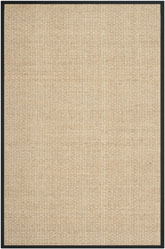 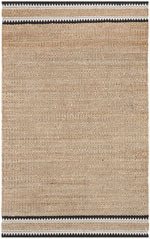 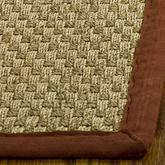 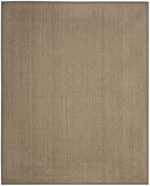 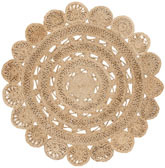 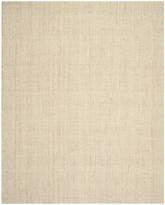 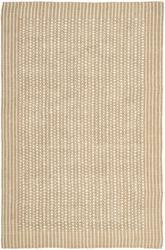 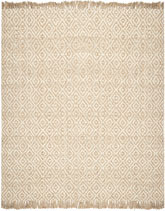 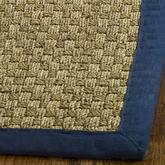 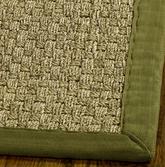 Have a Question about the Safavieh Natural Fiber NF447A Natural area rug?